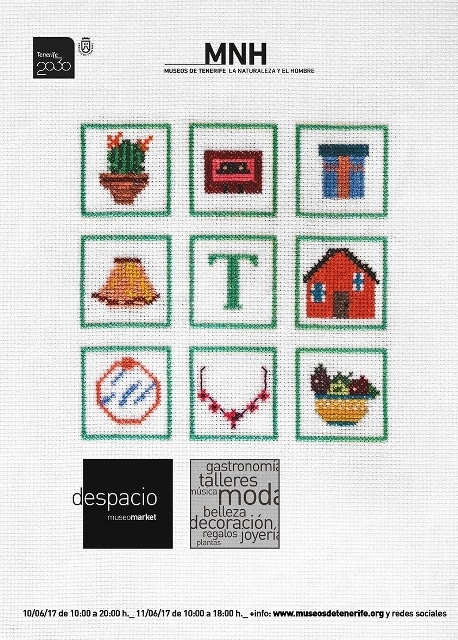 The Despacio or Slow Museum Market aims to take us away from the mass commercialism of what shopping has become and veer us towards something much more relaxed, deliberate and meaningful. At the second edition of teh slow market at the Nature Museum in Santa Cruz, shoppers can find unique, innovative and quality products made sustainably and with the Canarian culture in mind. The market opens on Saturday the 10th June from 10am to 9pm and Sunday 11th June from 10am to 6pm.